"I'm not listening to you, you're crazy." Matthew Seven contains the grand conclusion of Jesus' sermon on the mount. It begins with Christ's proclamation that we are not to condemn one another. 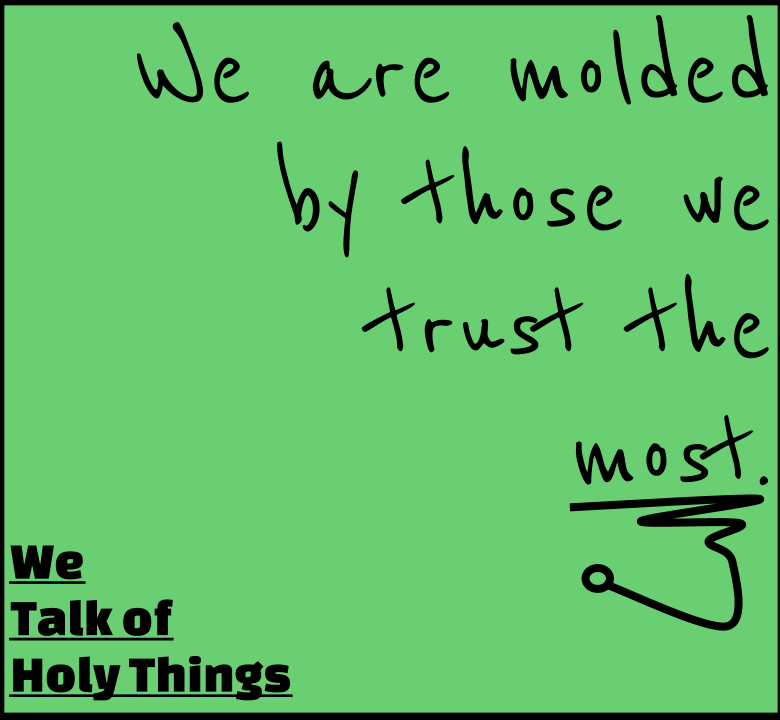 He then proceeds to explain how we should be discerning in our own personal decisions. I wrote a separate topic on this chapter creatively entitled: Judge Wisely: Matthew 7. In that article, I pointed out the fact that verses 15-20 seem to teach that followers of Christ need to choose their influences carefully. Clearly, Christ was separating his teaching from the teaching of others who may use his words and method for malicious purposes. We need to be careful who our influences are. 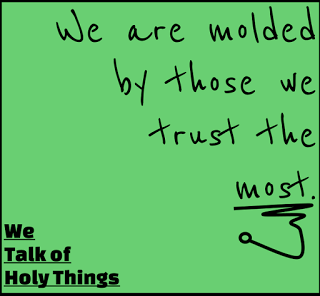 We are molded by those we trust the most. There are influences, both liberal and conservative, whose messages directly contradict scriptural principles. We need to develop the wherewithal to tell certain influences, "I'm not listening to you, you're crazy."